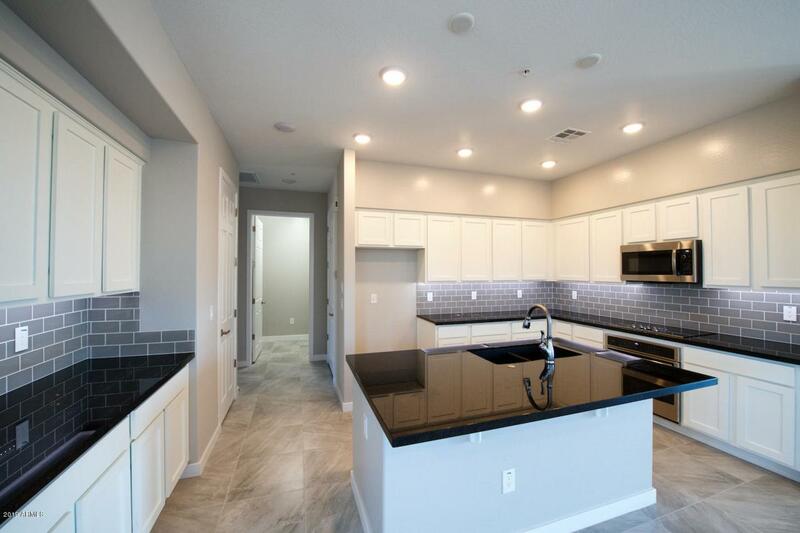 This wonderful 3bd, 3ba condo offers 1935sf and includes a 2-car garage. 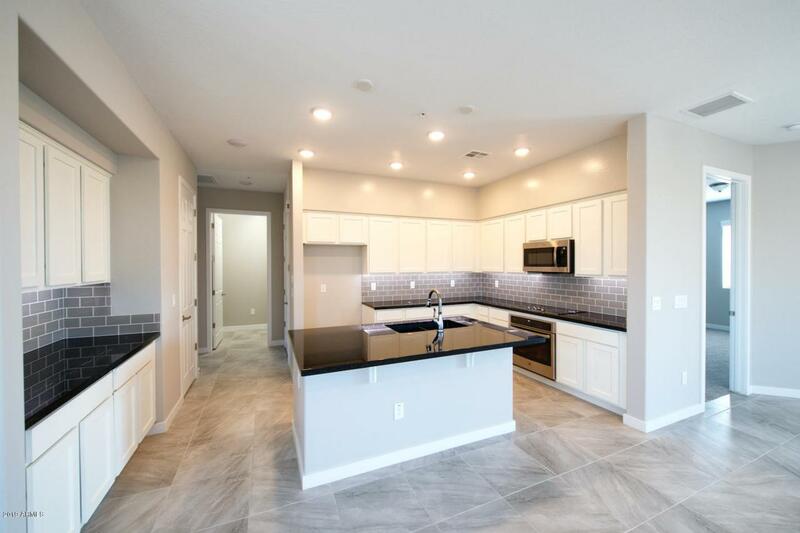 The efficient great room floor plan includes Black Pearl Granite Countertops throughout the home, 20x20 Tile Flooring in all the right areas, beautiful Coconut finish cabinetry and Repose Gray Interior Paint. 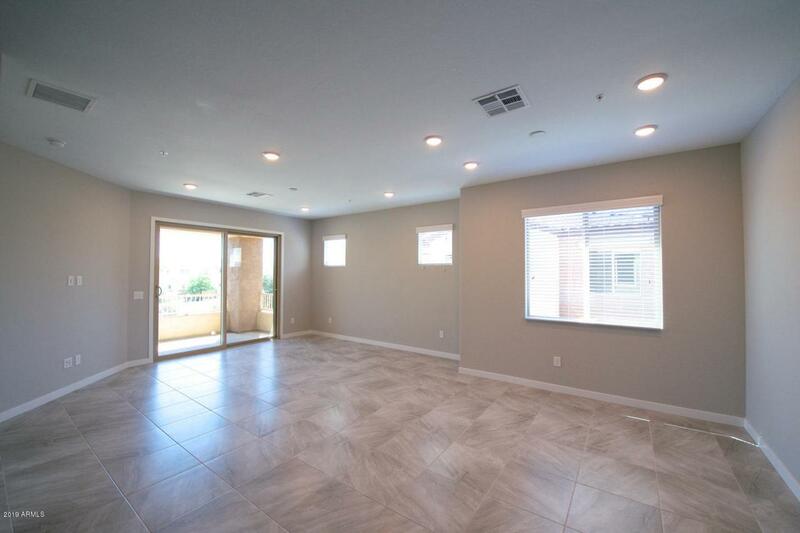 Super convenient Chandler location with easy access to the 202 Freeway and Chandler Mall. 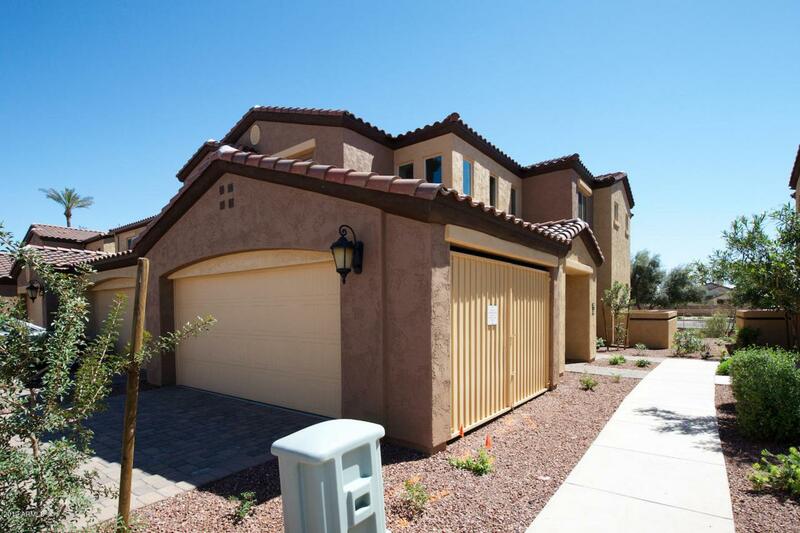 This is a brand new gated community with a pool, cabana, and BBQ's with ramada.